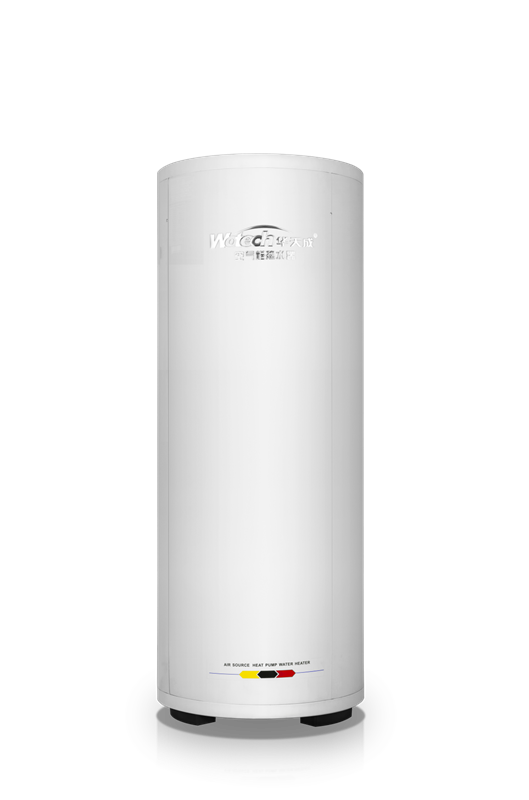 How to Choose Hot Water Systems for you? 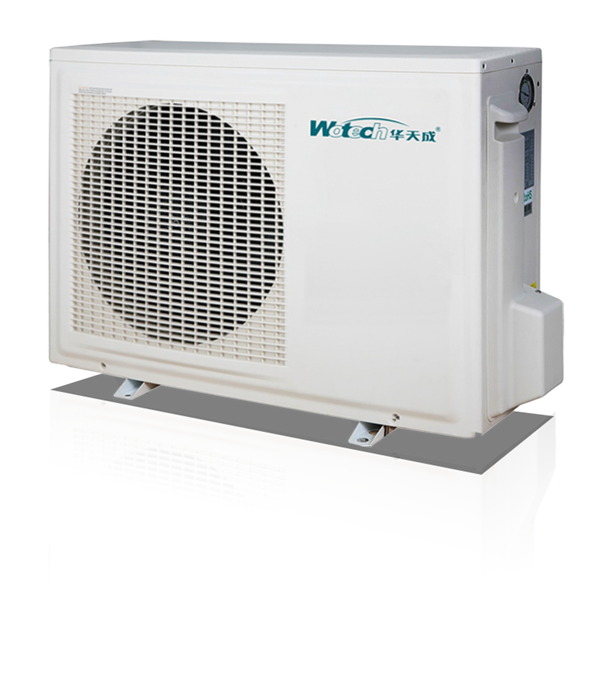 The first decision you'll need to make when choosing a HWS is the heating method: electricity, gas, solar or heat pump? An electrically heated storage tank system is usually relatively cheap to buy and install, but is usually the most expensive to run, especially if it's on the continuous (full day) rate. Systems that run on off-peak electricity are much cheaper to run, but need a larger tank as the water heated overnight has to last you all day. And off-peak electricity isn't available to all homes. Natural gas is a good option if you have the connection for it. It's cheaper than electricity (though gas prices are rising) and because gas rates don't vary through the day, gas hot water systems can heat water as needed. If your panels can't be installed in an ideal location, they may be less efficient and you'll need a larger collection area. See our solar hot water buying guide for more information. The compressor on the unit can be noisy, like the outdoor unit of an air conditioner, so you can't install them too close to a neighbouring home. You'll typically need a 270–315L tank for a four-person household. For long term, i think, the heat pump is a suitable way for home use. The cost will be lower and it’s good for environment protection.